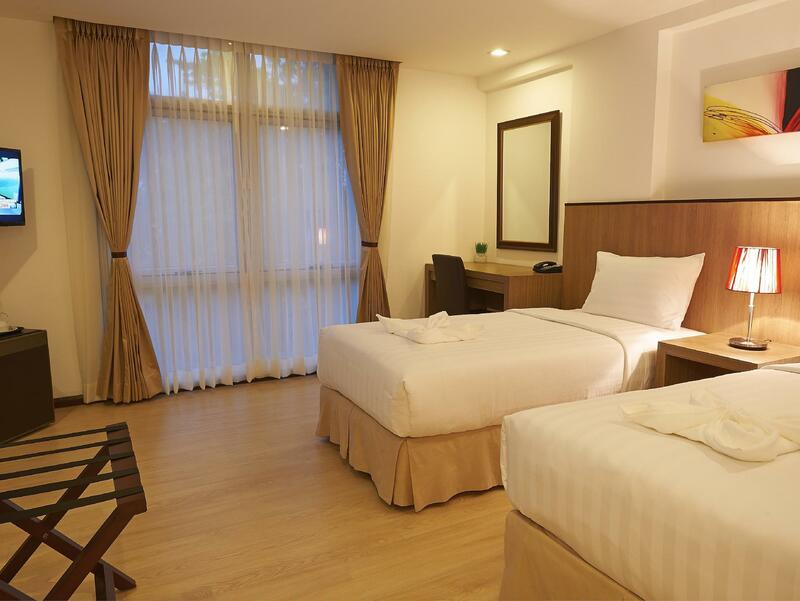 Ada pertanyaan untuk Prestigio Hotel Apartments? Baik untuk tujuan wisata atau bisnis, Prestigio Hotel Apartments adalah pilihan akomodasi yang tepat ketika mengunjungi Cebu. Pusat kota terletak hanya sekitar 5 km dan bandara dapat ditempuh dalam waktu 23 menit. Dengan lokasi obyek wisata utama di kota ini yang sangat dekat seperti Kuil Phu-sian, Casino Filipino, Konsulat Amerika Serikat, tamu akan sangat menyukai properti ini. Setiap upaya dilakukan untuk membuat tamu merasa nyaman. Dalam hal ini, properti menyediakan pelayanan dan fasilitas yang terbaik. Fasilitas terbaik properti ini termasuk WiFi gratis di semua kamar, satpam 24 jam, layanan kebersihan harian, resepsionis 24 jam, fasilitas untuk tamu dengan kebutuhan khusus. 25 kamar yang tersebar di 4 lantai memberikan suasana hangat dan menyenangkan ketika Anda jauh dari rumah. Kenyamanan seperti televisi layar datar, akses internet - WiFi, akses internet WiFi (gratis), kamar bebas asap rokok, AC dapat di temukan di beberapa kamar tertentu. Properti memiliki berbagai pilihan fasilitas rekreasi yang memungkinkan Anda melakukan bermacam hal selama menginap. Prestigio Hotel Apartments adalah pilihan yang cerdas bagi para wisatawan yang berada di Cebu dan menawarkan pengalaman menginap yang menenangkan setiap saat. Kind and helpful staffs. Location near IT Park, and Malls! Location and room was nice even though it's smaller than most hotels I've been in. Price was affordable and beds were comfortable. The staff were attentive and ready to assist anytime with smiles. Would love to go back to this place again. Gym and a swimming pool would be nice if there was a space to put them in. Front Desk and Housekeeping were excellent. The staff is what made this place. I was traveling solo in Cebu and they made me feel so safe and cared for. The rooms were big and clean with good wifi signals. I really enjoyed my short stay here. Highly recommend this hotel. We had twin room but wanted a double and the front desk gave us a free upgrade to a nicer room with a double bed. The room was clean and comfortable. The complimentary tooth brush and tooth paste were a nice touch as well as the usual shampoo and soap. The location is good, with a seven-eleven and JollyBee nearby. We would stay again. Beautiful hotel, both the rooms and the common areas, in which really nice modern artwork is hung. Good and reliable wifi throughout my stay. Location is a bit far from the pier and major sights (but close to the Daoist temple) but there is a mall and lots of shops nearby. There is also a jeepney stop in front of the hotel and Google maps can tell you which one to take. There are also taxi usually parked across the street. My experienced staying in this apartment hotel was not that tremendous after the victory of booking a cheap hotel accommodation in Cebu City. Pretty decent for the price that you pay. 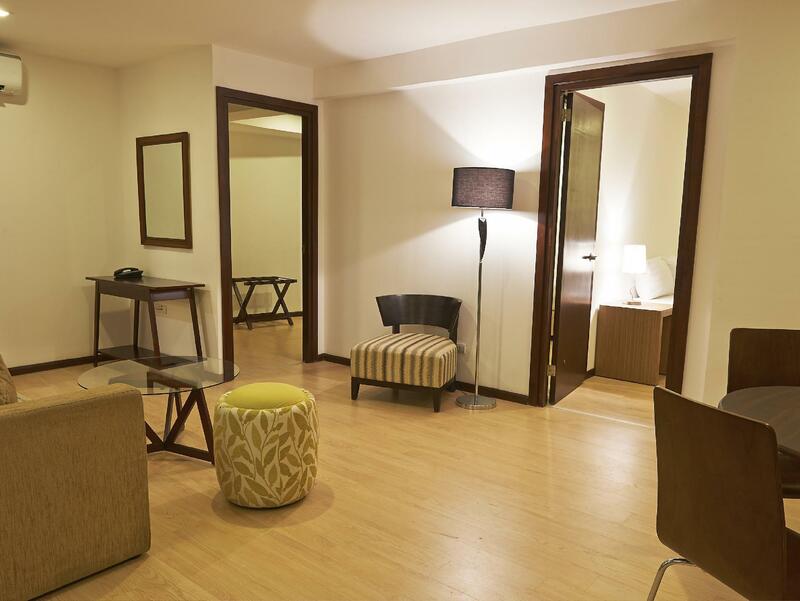 The location is not that bad, accessible transportation to any destination of Cebu City. You will hate the traffic within the area specially during peak hours and weekends. Overall stay was good, 2 out of 5. Enjoy your stay! The room smells like construction site. Very basic furniture and renovation. I stayed only one night, can’t connect to wifi and they can’t help to restart the modem. Aircon not cold. I wouldn’t recommend this place unless you’re looking for a budget hotel. 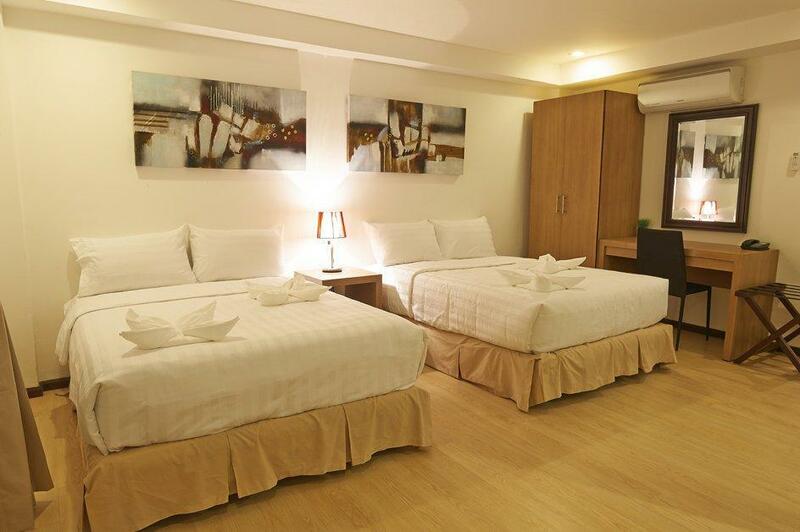 I recommend this hotel if you are looking for a cheap and convenient place to stay in Cebu. The staff are really friendly and accommodating. 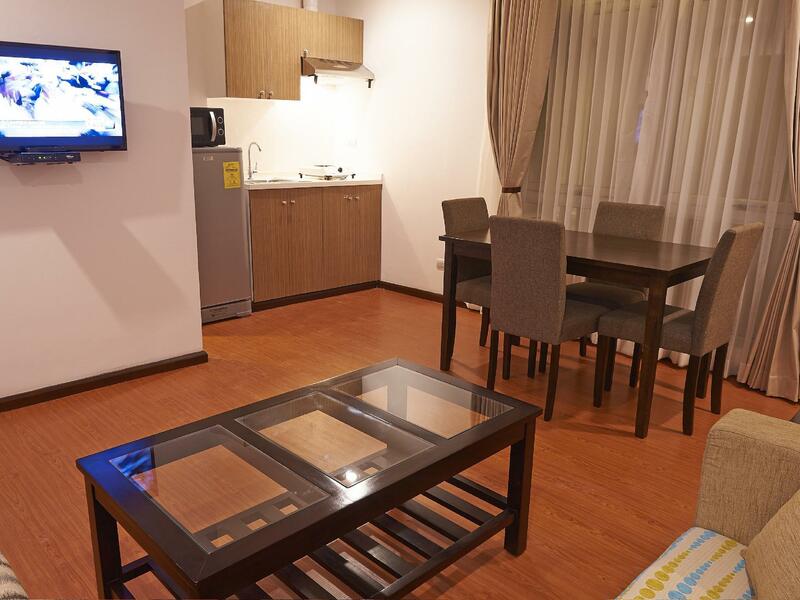 The location is convenient, at the center of the city and is near to big malls. 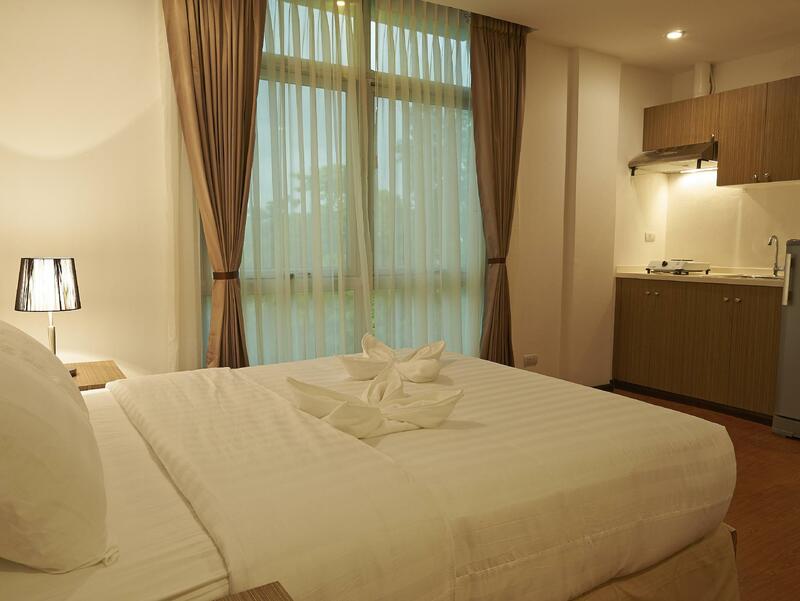 Around the hotel, small supermarkets, laundry shop, pharmacy and convenience store are located. The hotel is satisfactory clean and quiet. Facilities are OK but needs more improvement. Overall, good hotel. The staff at the front desk curses in their local dialect. I understand cebuano because I lived here for 15 years. And yet, she thinks I'm a foreigner and starts cursing in front of my face. I've sent an email to their supervisor about this matter and yet no replies nor did the staff apologize. I used their facilities more than 15 times a month. I'm never going there again.